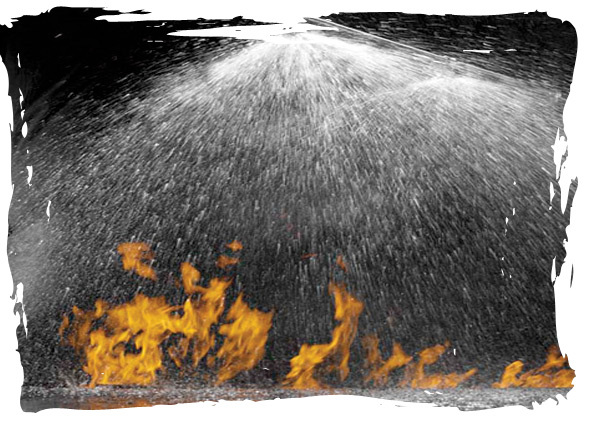 Our Latest Safety Statement Template for Sprinkler Installers! Hi everyone, just uploaded today is our latest addition, the Sprinkler Installation Safety Statement Template. As with many of our templates, this was developed by special request from a client. It has a lot of the standard information such as First Aid, Bullying, Fire Safety, Manual Handling and so but it also has specific risk assessments for anyone working in this area. Some of those specific assessments are Cherry Pickers, Threading and Grooving Machines, Power Tools, Scaffold, Pressure Testing and Abrasive Wheels. This entry was posted in Health and Safety and tagged Sprinkler Installation Safety.